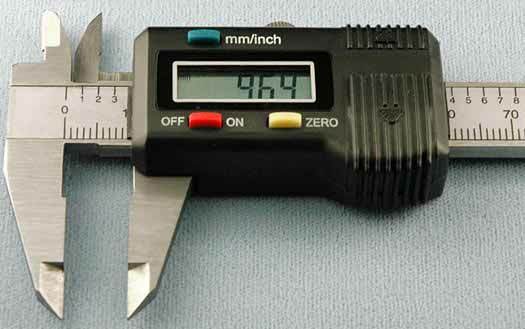 Finally an affordable three-button electronic digital 100 mm (4 inch), resolution 0.01 mm double jaw caliper within the reach of all. 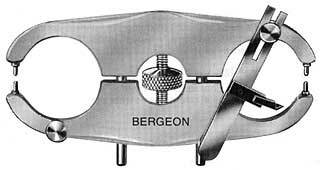 If you have never use a gauge like this you have been missing the speed an accurate reading that you receive with these hardened stainless jaws. Use in either millimeter or inch mode. 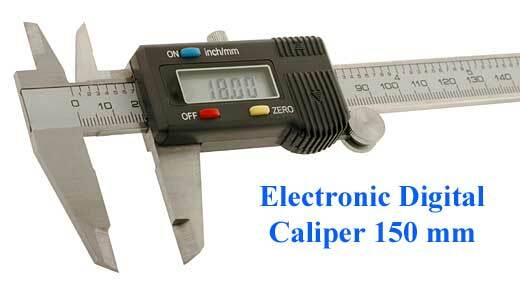 Electronic caliper made of hardened steel. Delivered in a synthetic case. Capacity: 150 mm. 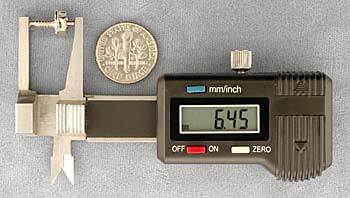 Measuring range: 0.00 to 25.00 mm or 0 to 1" inch. Zero setting at any position. 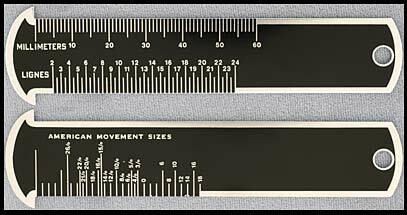 Metric or Inch system interchange at any position. 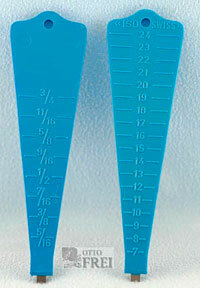 Perfect for measuring small pieces and easy to store in tight spaces. Fits nicely into shirt pockets. 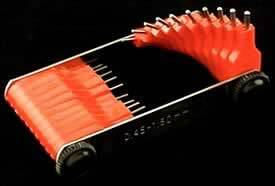 Overall length of 3 1/2" inches. 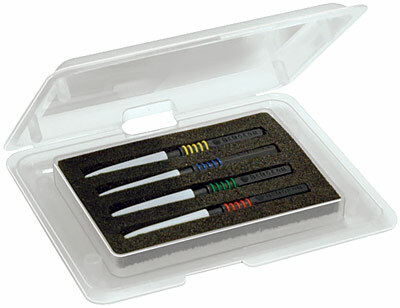 Comes in a black protective case with custom foam insert to hold gauge in place. 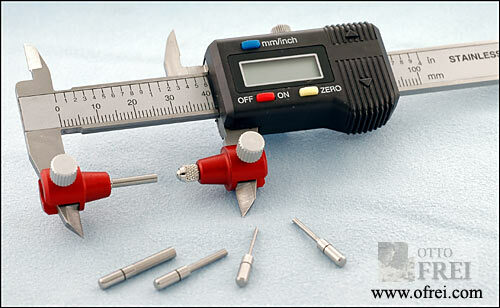 Swiss made caliper adapter set converts a regular digtal caliper to easily measure inside thickness. 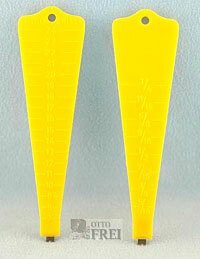 Set comes with 2 adapters and 5 spindles (0.9, 1.4, 1.9, 2.4 & 2.9 MM). 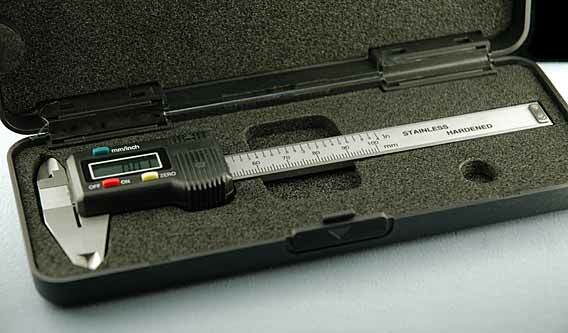 Caliper/Gauge NOT INCLUDED. 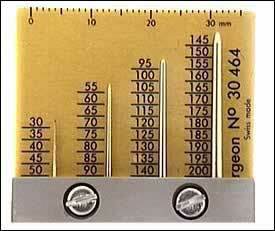 Every shop needs one of these rulers, measures millimeters in 0.1 and inches by 16ths. 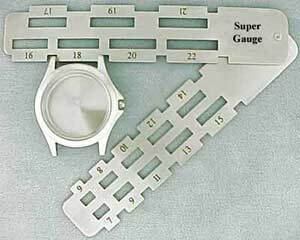 This handy Bergeon gauge should be on every watchmakers bench. 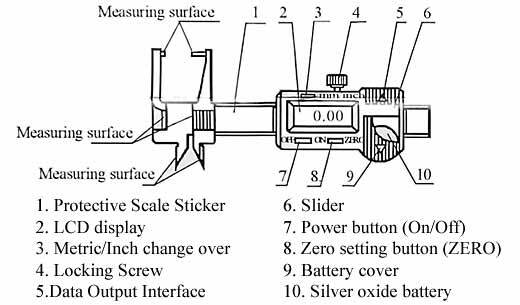 Now you can measure the stem size, crown tap, crown diameter, crown opening, case tube diameter, and strap lug width with one single tool. 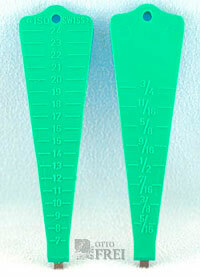 Dimensions: 85 x 85 x 85 x 1 mm. 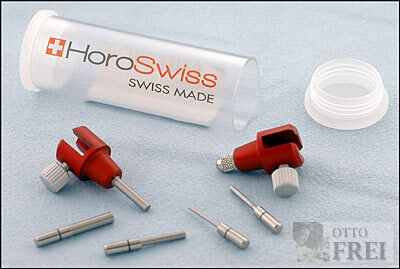 Set of 4 linear force gauges to allow the fixation control of applied chapters and hour indexes. 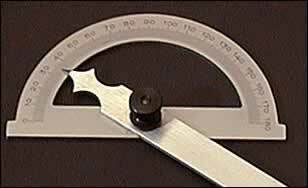 Caliper with steel points on both ends. Light type For timer. 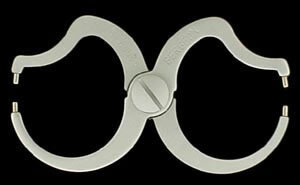 Pivot protectors in steel. Special order only, please allow 6 to 8 weeks for delivery. Small model with parellel opening. Pivot proctectors in steel with slide, carefully made. Pivot diameter .12 mm. 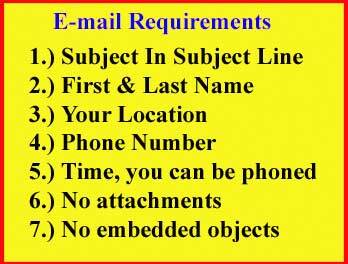 Special order only, please allow 6 to 8 weeks for delivery. Large model with parellel opening. Pivot proctectors in steel with slide, carefully made. 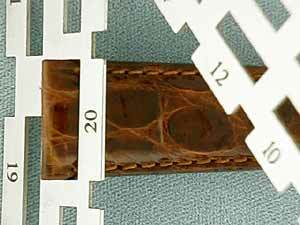 Pivot diameter .15 mm. 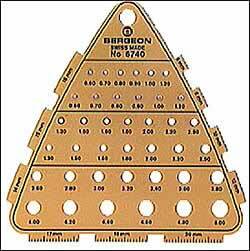 Measure the diameter of any hole from 0.45 mm to 1.50 mm with this positive stop gauge by Bergeon.